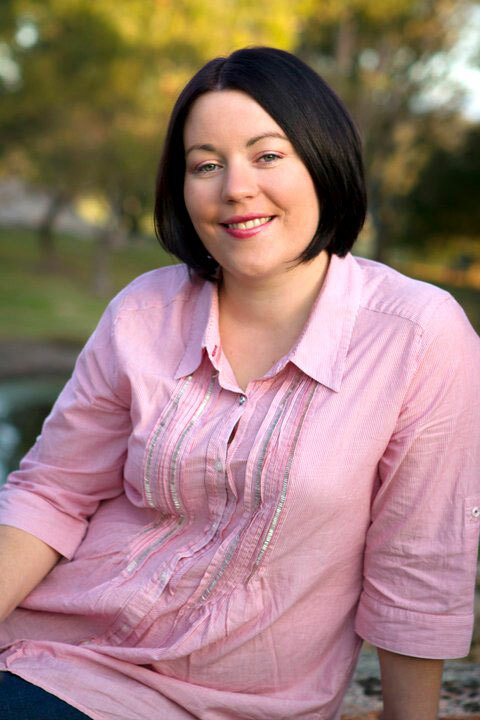 I met Rachael Johns years ago through the Romance Writers of Australia and have since loved watching her career grow as a writer. We are both WA girls living out in our small communities and we have both managed local grocery shops. So it’s no wonder we get on so well. Rach and I did a talk together last year after the Dowerin Field days. I got to drive through her small town of Goomalling and see her shop. It made me think about the places we live and for us rural authors, the small towns we write about. I asked Rach to write about her home town and because I enjoyed reading her blog I’m thinking of starting a blog series on Writers and their Whereabouts. Rach writes about country characters and rural towns so beautifully and it’s no wonder when you see where she lives. Thanks for stopping by Rach! Hi Fee and all her lovely blog readers! I’m so glad to come back here today because any catch-up with Fee is a pleasure and any friend of hers is a friend of mine! Fee suggested today, I share a little bit of my home town with y’all. 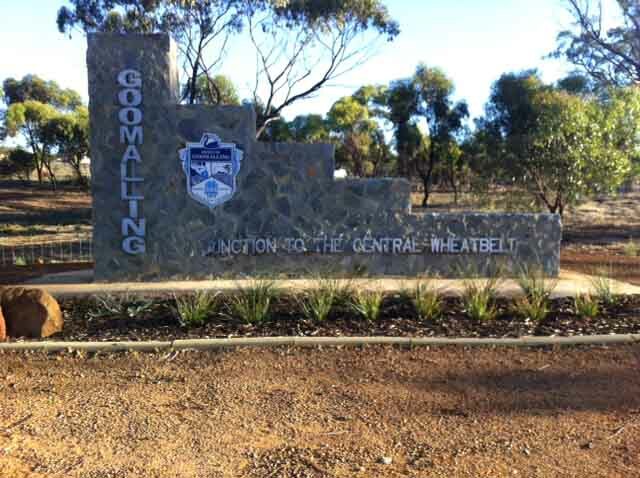 For the last two years, I have lived in Goomalling – a small wheatbelt town about an hour and a half east of Perth in Western Australia. We moved here from Kojonup (where we’d lived for the past six years) because my hubby, Mum and I decided to do the totally crazy thing of buying our own supermarket & newsagency. The business needed a lot of work, so we haven’t had much time to slow down and think over the past couple of years. That and the family and the writing and well, there’s not time for a lot else, but I have managed to get to know my new surrounds a little. Aside from the now fabulous local shop and the really friendly people, there are a few unique things about Goomalling that I’d like to share with you today. 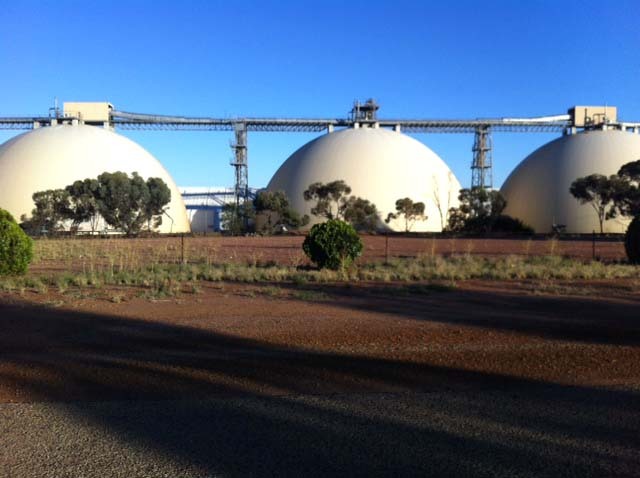 Goomalling is the only place in the southern hemisphere to have dome-shaped grain storage facilities. This is the first thing we see when we drive into town on the way home from Perth and they are pretty spectacular to look at. It’s also a great place to jog around or take the kids bike-riding but shhh because I’m not sure that’s strictly legal! 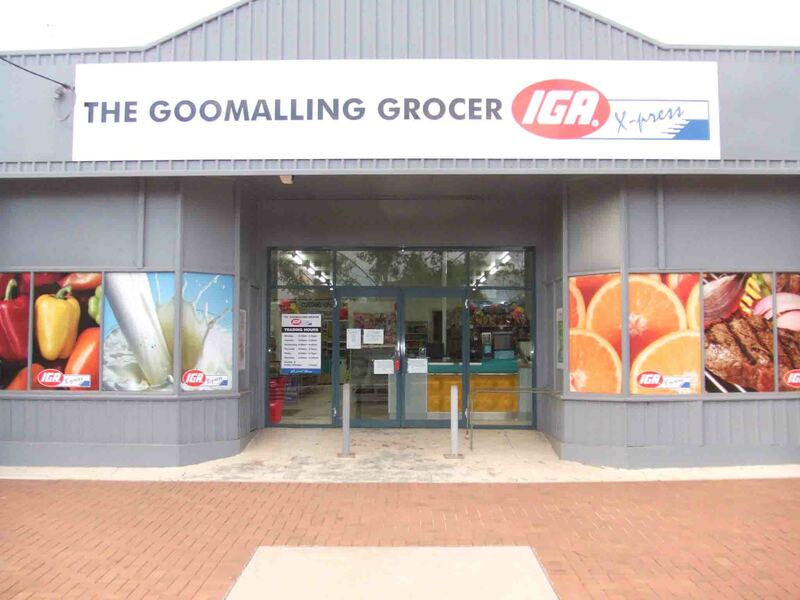 Goomalling is a Noongar words meaning ‘place of possums’ and they’ve used this tagline on the welcome signs into town. As a family, we were pretty excited by this idea when we first moved but it soon became fairly obvious that if there were ever possums in Goomalling, they are now long gone. It’s a bit of a joke this “home of possums” thing because I’m yet to talk to a local who has actually seen one! For a town of only 1000ish people (half of whom live in town and half on rural properties) there’s a lot of activity in Goomalling. I do Konga twice a week at the local sports pavilion – this is a sort of aerobics in which you do sets of four different dance/workout steps to a song. Sometimes it feels like we do a hundred different songs in an hour. On Mondays (but not over the summer) you can go to the Old Railway Station and enjoy a delicious meal cooked by a local organization. Clubs and groups take turns running the lunches and fundraising for their members. The local Community Resource Centre runs a number of different functions throughout the year – including quiz nights, Bogan Bingo and my book lunch last June! So if you think there’s no room for a social life in the country, think again! And I have to hand it to the Goomalling locals – they sure can be persuasive. In six years of living in Kojonup, no one ever convinced me to go along to a sporting club, but less than two years in Goomalling and I found myself playing tennis. Well, attempting too and it is only social tennis on a Sunday afternoon! Goomalling is rife with sporting and other clubs, a great little café and even two amazing shops. If you ever stop in Goomalling, you must pop into Whispers on the Terrace and also Regal & Rustic. The first sells the most amazing gift, fashion and homewares and the second home made clothing, craft and furniture. I cannot rave enough about these two stores. You really don’t need to leave Goomalling to find a gift for that special someone in your life. So, yes, I love my life in Goomalling with our little family and our business. I’m lucky enough that my Mum has taken on much of my shop duties and I write almost full-time now, but on Wednesdays, you’ll still find me in our office doing magazine returns and I often jump on till and serve when needed during the week. Ours is truly a family business, with four staff who have become almost like family to us during the time we’ve had the business. 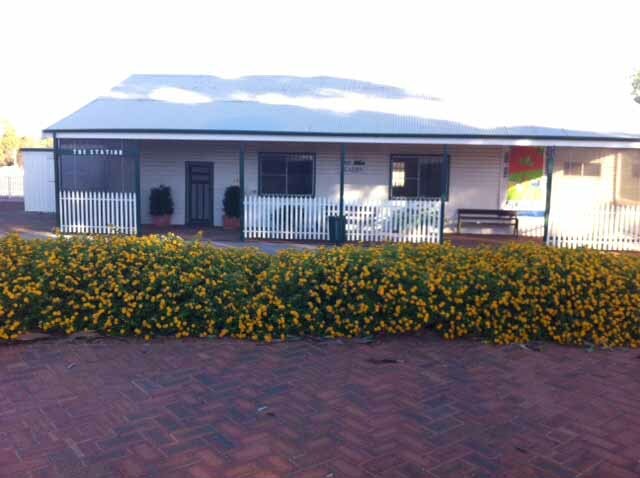 I hope Goomalling thinks they’re lucky to have us, because we sure feel lucky to be here! Imogen Bates moved to the small rural town of Gibson’s Find to start a new life for herself after the death of her husband. Tired of being haunted by the painful memories of her old life, Imogen set her last remaining hopes on the little town and, in particular, pouring her heart and savings into restoring The Majestic Hotel to its former glory. But while the female-starved town might be glad to see a young woman move in, not everyone is happy about Imogen’s arrival. 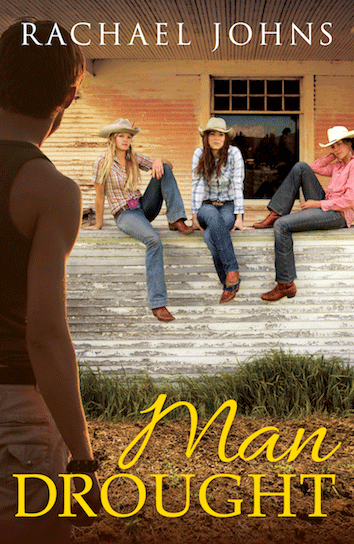 Sheep and crop farmer Gibson Black once dreamed of having the kind of family his grandfather reminisces about, but he’s learnt not to dream anymore. Living in the mostly male town suits Gibson down to the ground…and he won’t have anyone — least of all a hot redhead from the city — change a thing. Imogen has never been one to back down from a challenge, especially when it concerns her last chance at happiness. She’s determined to rebuild the pub and create a future for the little town. But can she create a future for Gibson and herself, too? As an anthropologist, Holly McCartney is more comfortable in a museum than shopping on Rodeo Drive. 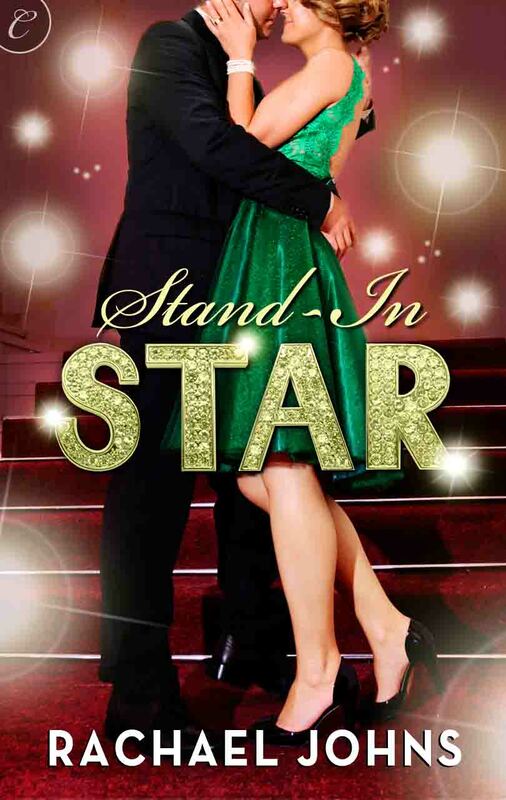 She isn’t prepared for the media frenzy on her arrival in L.A. to accept a posthumous acting award for her late sister….or for her sister’s gorgeous friend Nate Devlin to come to her rescue. Though he resents her for some reason, she can’t fight their irresistible chemistry—especially when the paparazzi force her to stay at his mansion. Photographer Nate only agrees to help Holly survive Hollywood for her sister’s sake, but she soon gets under his skin in a way no other woman has. The more time he spends with her, the more his attraction grows and he finds himself opening up to her in ways he never expected. But will ghosts of the past stand in the way of their perfect Hollywood ending?